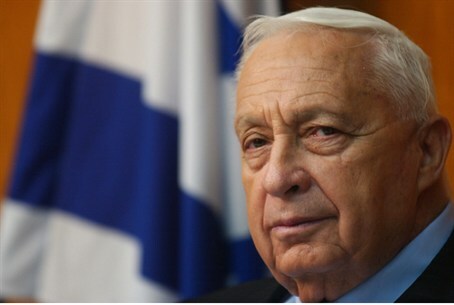 Pennsylvania Republican Rep. Joe Pitts encourages Sharon and Arafat to negotiate. Arafat died in 2004 and Sharon is comatose. Pennsylvania Republican Rep. Joe Pitts wrote a constituent he is against recognizing the Palestinian Authority and that Ariel Sharon and Yasser Arafat must negotiate for an agreement. Arafat was the Chairman of the Palestinian Authority before he died in 2004, and Sharon was Prime Minister from 2001 until he suffered a stroke that has left him comatose for the past six years. Rep. Pitts, who sits on the House Trade and Commerce Committee, did not comment on the blooper, but the Philadelphia Inquirer reported that his spokesman wrote, “Mistakes are both few and rare but do sometimes occur. This one was particularly embarrassing. We have apologized to the constituent and are reviewing our internal process to make sure this sort of thing can't happen again." Pitts’ reply apparently was a form letter his office sent to the constituent. He added that he was willing to take time out from his job as teacher to educate Pitts to understand both sides of the Middle East conflict. "I would be more than happy to help him recuperate from the damage, if some good can come from this,” Rhodewalt said.